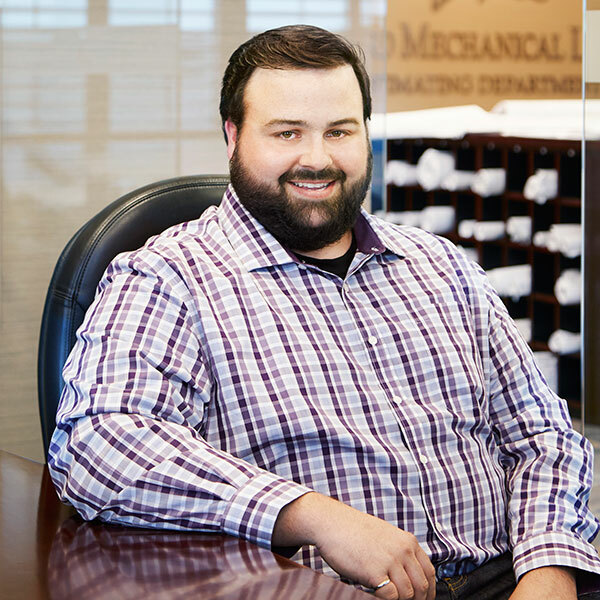 Brandon joined Bird Mechanical in 2002 making him the third generation to enter into the family business. 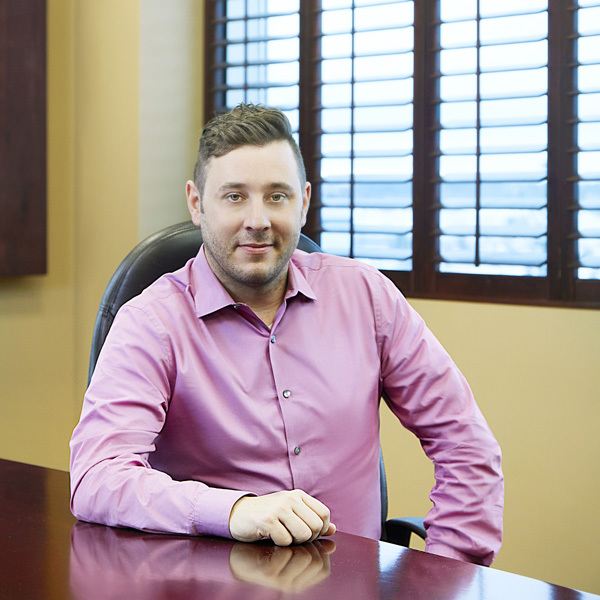 Today Brandon is Chief Executive Officer and is responsible for developing and implementing the strategic direction of the company and its operations. In his time with the company Brandon has managed the acquisition of John McKenzie Plumbing, with the focus of restructuring the Bird Mechanical Service and Small Project Department. He has strategically expanded the business with the addition of an HVAC/R department and the Atlantic Canada Office in Nova Scotia. Brandon’s primary objective is to transition the company into new markets while reinforcing Bird Mechanical as a niche service provider in a highly specialized industry. 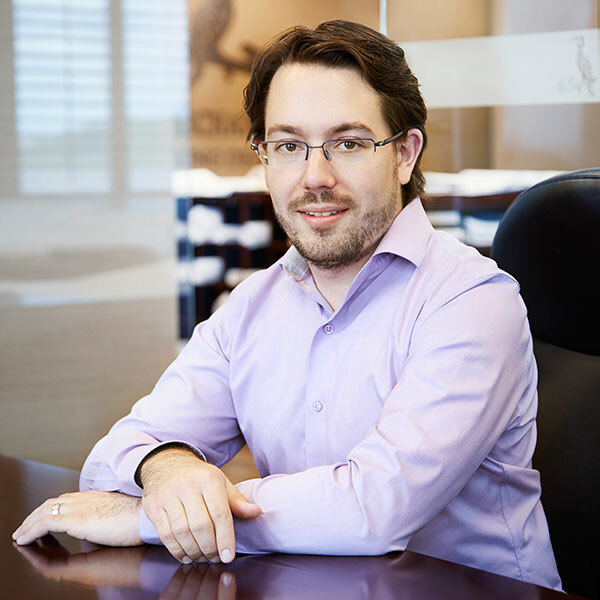 Dan joined Bird Mechanical in 2008, a graduate from the University of Ontario Institute of Technology with a Bachelor of Mechanical Engineering. Dan quickly advanced in the company working in various positions which would contribute to his successful promotion as Vice President of Construction. As the Vice President of Construction Operations, Dan serves in a hands-on role in nearly every aspect of construction management; not only is he responsible for hiring and supervising the project management team, but he is also in charge of creating and managing budgets and forecast projections. Dan oversees and works with the operations team to ensure objectives are clearly defined while overseeing performance and project delivery. 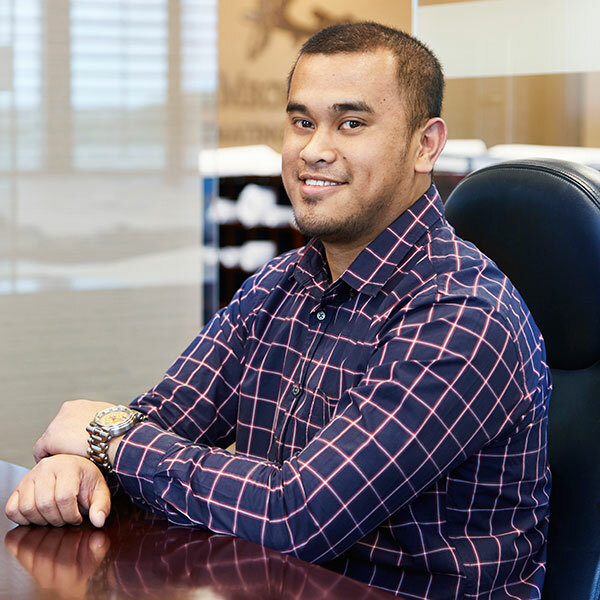 Rey joined the Bird Mechanical Estimating Team in 2007 with a Bachelor of Science in Mechanical Engineering. Over the years Rey has played an integral role in helping the company grow and restructure. His commitment to building a team of diverse employees has been demonstrated in the expansion of his division to Service & HVAC and now Atlantic Canada where he will oversee the operations team. As a successful dynamic business leader, Rey will lead the company in business pursuits and new strategic developments. Ryan is the Bird Mechanical Atlantic Canada General Manager. In his leadership role Ryan is responsible for the operations, projects and strategic company initiatives in Nova Scotia. His experience ranges from multi-million-dollar construction projects to on-call mechanical and emergency services. Ryan is responsible for design, communication and implementation of the operational plans for completing projects; monitoring progress and performance against the project plan and schedule; takes-action to resolve operational problems and minimize delays. John (Jack) Bird opened Jack Bird Plumbing & Heating serving the residential and commercial plumbing and heating community. Brian Bird started his plumbing apprenticeship and joined Jack Bird Plumbing & Heating. Jack Bird retired after a successful career. Brian Bird took over Jack Bird Plumbing & Heating and carried on his Father’s Legacy. Brian began changing the focus away from Residential and transitioned the company to the Mechanical ICI Markets. Bird Mechanical was awarded a $7.7Million dollar project for the Chiller & Cooling Tower Replacement for the Hospital for Sick Children. It was the largest project at the time that moved the company to the next level. The company successfully transitioned into an ICI Mechanical Contractor. Brian rebranded the family business under the new name, Bird Mechanical Ltd., to more accurately reflect the company’s focus and direction. Brandon Bird joined the family business with plans to further the success of the company and later transition into an executive role. Bird Mechanical began managing larger projects and construction revenues as a Prime Contractor. The company moved to a newly custom built location and expanded into the pipe fabrication business. Bird Mechanical ventured into the realm of Building Information Modeling (BIM) and completed its first project for a Data Centre expansion of 100,000 square feet using the new software. This set a precedent for the way we look at executing projects. Bird Mechanical was awarded its largest contract to date, Toronto Old City Hall HVAC Upgrades. The historic building remained fully operational while the upgrades were completed. The project was completed with multiple phases over six years with a total contract value of $20 Million. This year marked Bird Mechanical’s 40th Anniversary and saw the expansion of Bird Mechanical’s head office. In 2013 Bird Mechanical reached another milestone. To facilitate rapid business growth with a focus on prefabrication, the fabrication shop was moved to a 40,000 square foot facility. This much larger space could accommodate current and future growth. Bird Mechanical completed the 100% acquisition of John McKenzie Plumbing and Heating Ltd. The company was a family run business, which shared our same values. This acquisition allowed Bird Mechanical to expand and grow our Service & Small Projects Division. Bird Mechanical relocated the office to join the fabrication shop, supporting departmental growth while remaining well-coordinated. Later in 2015, Bird Mechanical landed yet another large project for William Osler Health Systems at Etobicoke General Hospital. The Early Works Project involved upgrades and expansion to the current heating and cooling systems in order to prepare for the future patient tower expansion project. Marking the 45th year in business, Brian Bird announced he would be stepping down as President and would take on the role of Executive Chairman. With this announcement, three new executives were appointed to ensure a stable and successful future. Brandon Bird took over as Chief Executive Officer for the company while Rey Galac became the Vice President, Estimating and Dan Lewis became the Vice President, Construction. Bird Mechanical established an HVAC/R Division to further diversify and strengthen the company’s service offerings for our clients. Bird Mechanical makes the move to Nova Scotia to open our Atlantic Canada Office.